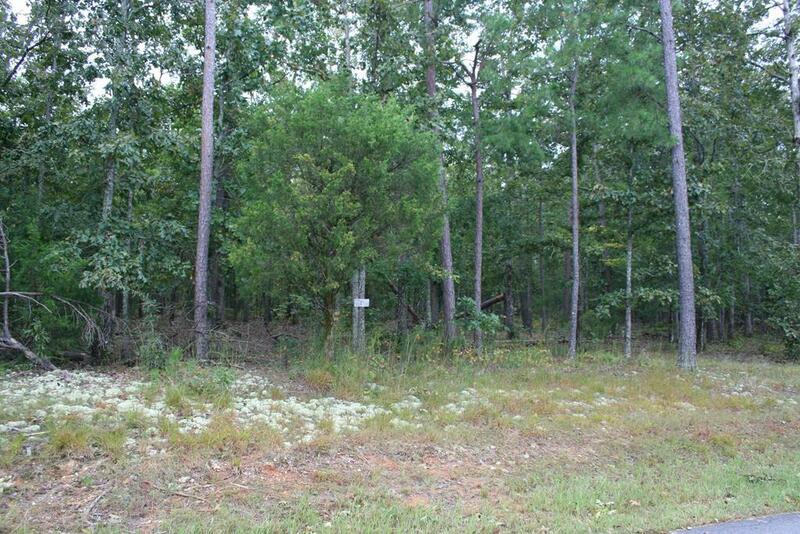 Half acre lot in Appling, Ga. Lot is flat and ready for you to build, or place a Double Wide. Owner financing available. Great location, approx 4 miles to Mistletoe State park, Lake Thurmond, approx. 10-15 minutes to Evans area, shopping medical, & entertainment.